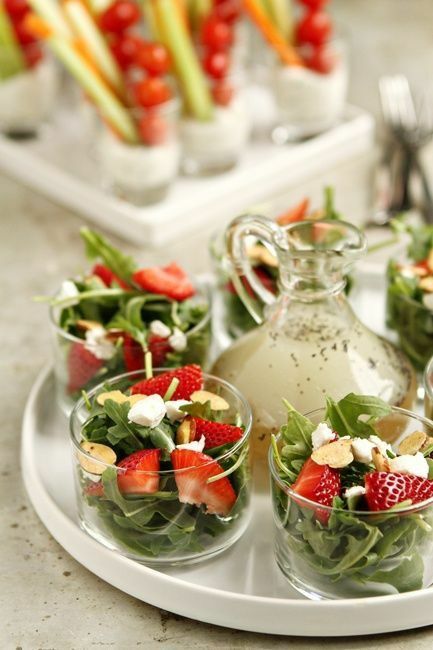 Tea parties never go out of season and have long been a common way of socializing with people. 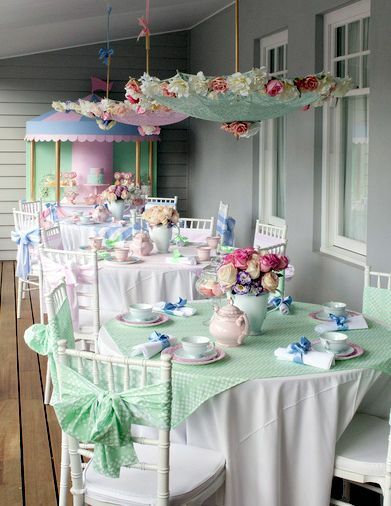 Little girls will casually play among themselves with their own tea sets and will likely get thus the main idea of a tea party- tea, food, chatting and a lot of decoration that will keep ladies and gentlemen entertained during the party. It can also appear as a formal, quiet gathering designed around a theme, a commonly studied book as a topic for discussion or nay other general direction you might have in mind. 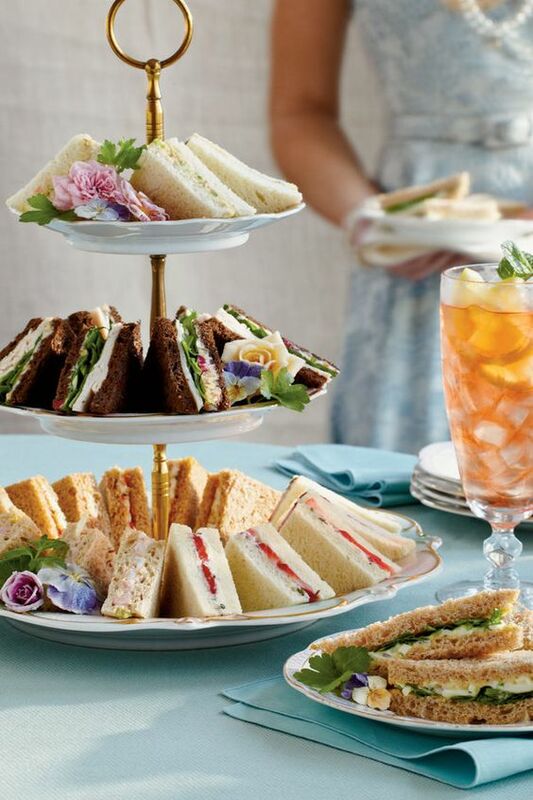 Here are a few tea party ideas you could surge inspiration from. 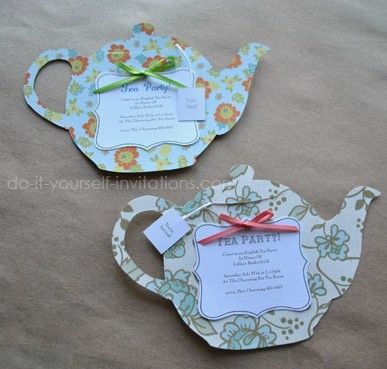 Every tea party needs the proper invitation and even though modern days can mean modern ways of sending invites, a written invitation in a colorful and playful design is still adequate. 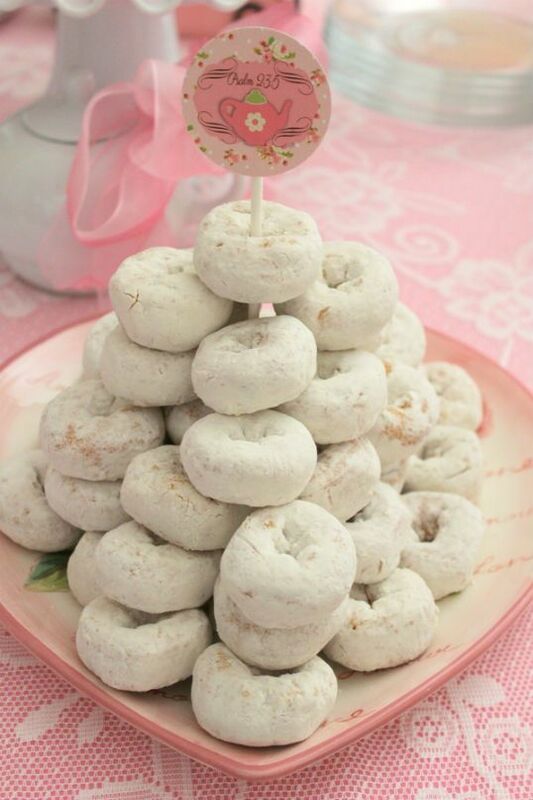 Using sweets as a table number holder? Why not? It’s an unique method that everyone can enjoy. 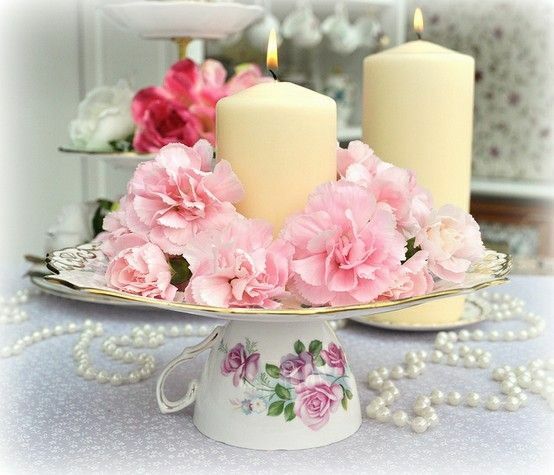 Pretty flowers, lovely tea and candles make the best centerpiece or buffet table decors. 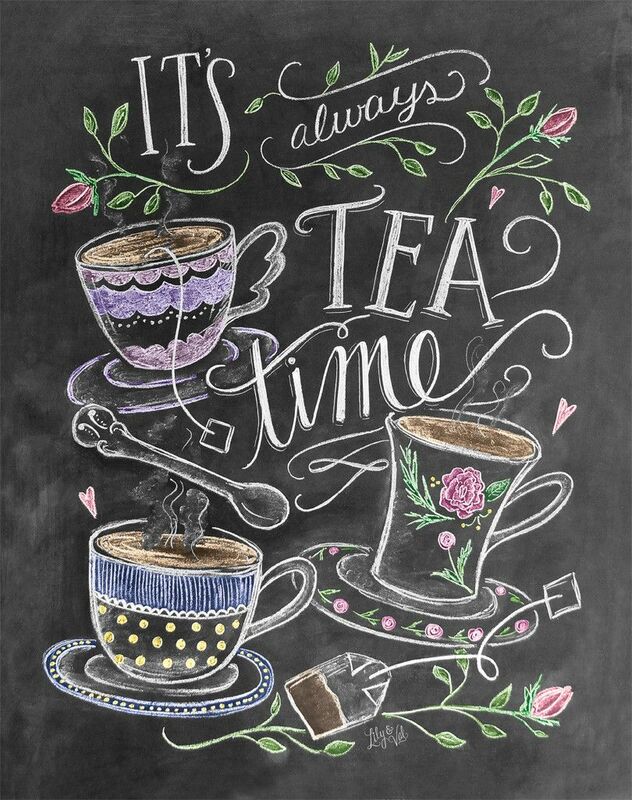 A chalkboard can become a lovely addition to a tea party. You can let your friends scribble on chalkboards which they can also take home afterwards. 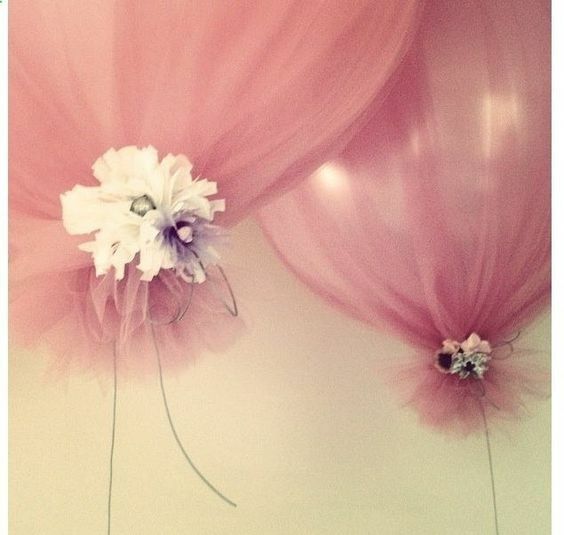 Tulle covered balloons are pretty enough and small and colorful flowers can add a dreamy feel to your tea party. This is perhaps one of the prettiest things that a lady of any age can squeal over, secretly or not. 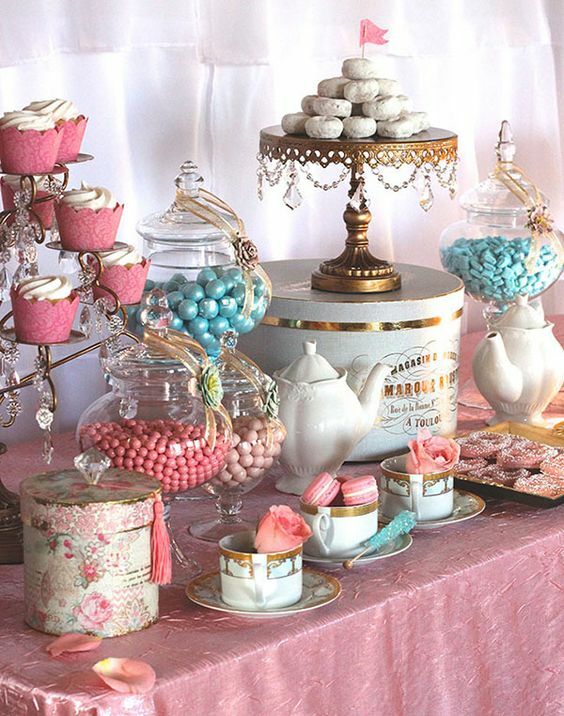 The set up, color and decorations are perfect for that dreamy afternoon tea party with friends. Serving tea does not end on the type of tea and the tea cups served on the table. 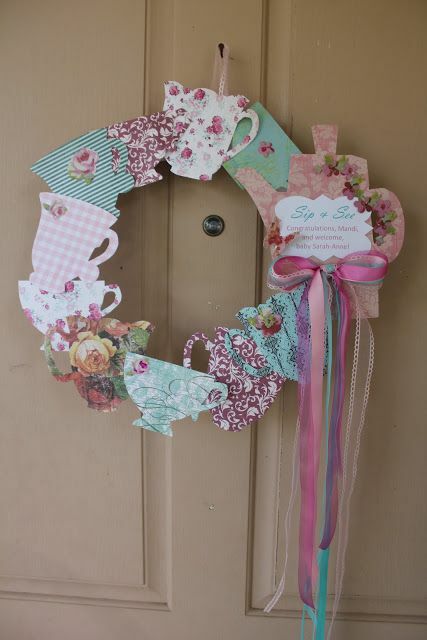 Coasters like these create a dainty backdrop for the design of the tea cups and complement the mood of the tea party. 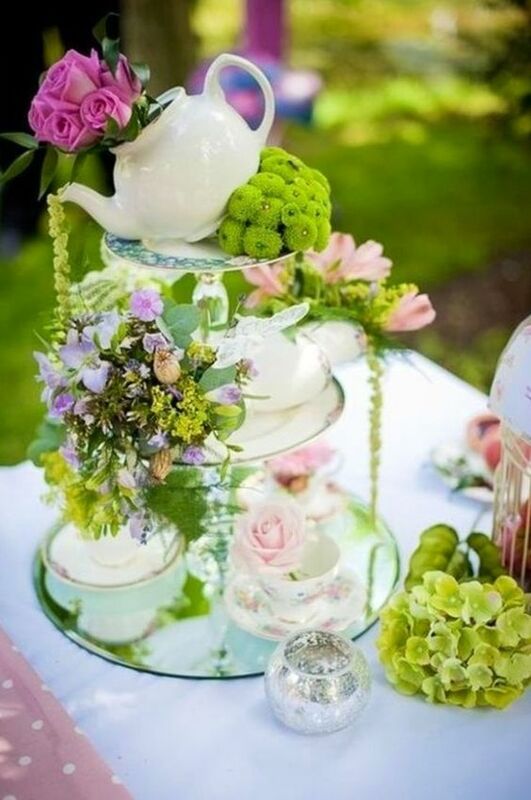 A variety of centerpieces are lovely for a tea party. 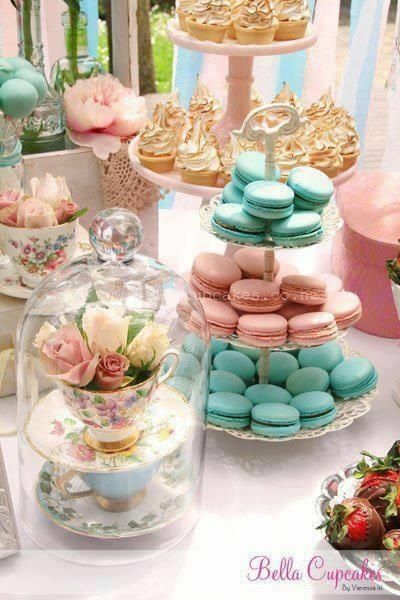 It may be e sweets, pastries, candles or flowers, as long as its dainty and dreamy it will surely fit in with any tea party decor you can enjoy with friends and loved ones. 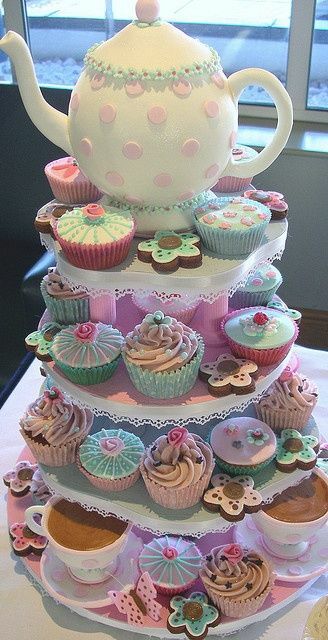 Have you ever thrown a tea party and if so, how did you decor it? Feel free to share your thoughts in the comment section below.